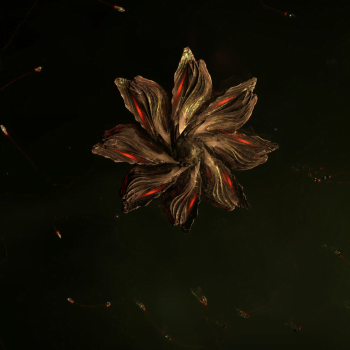 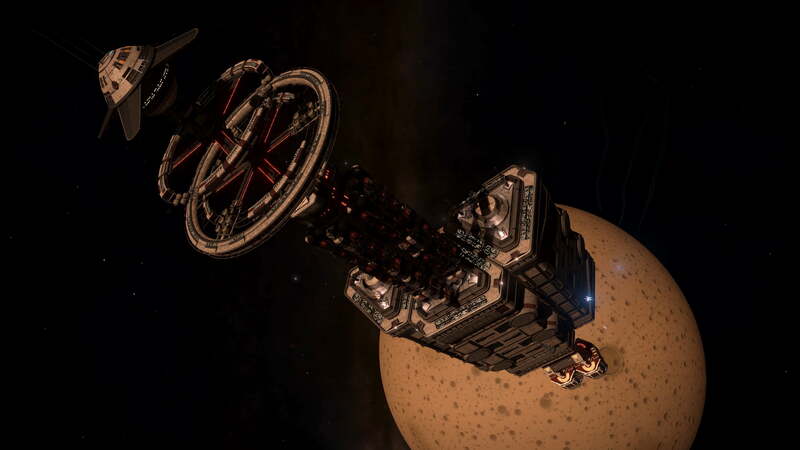 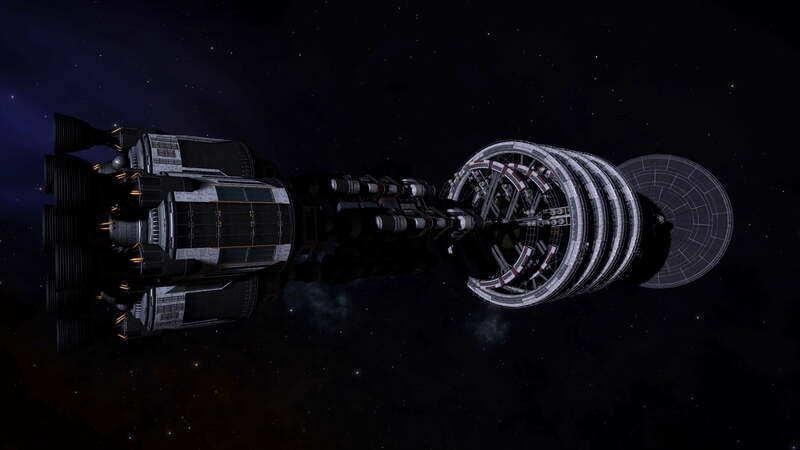 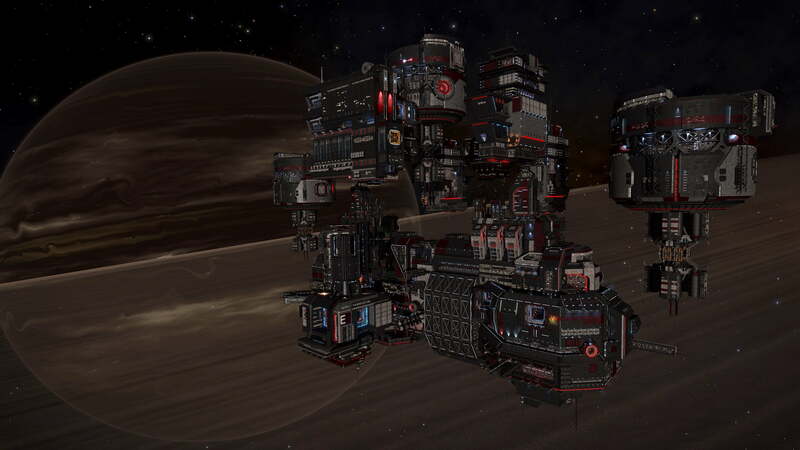 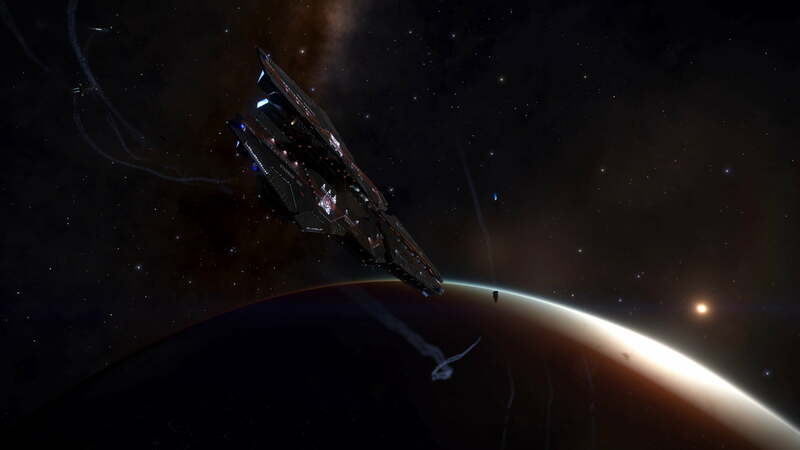 Latest news report from Canonn Faction News. 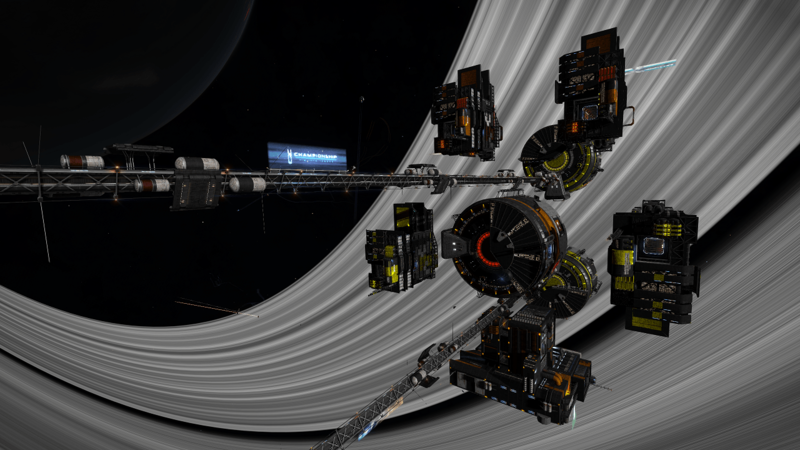 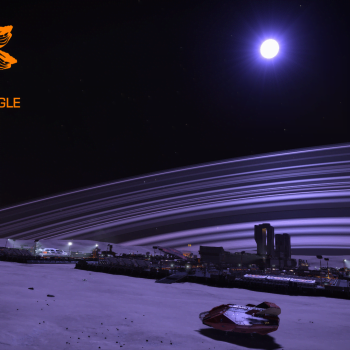 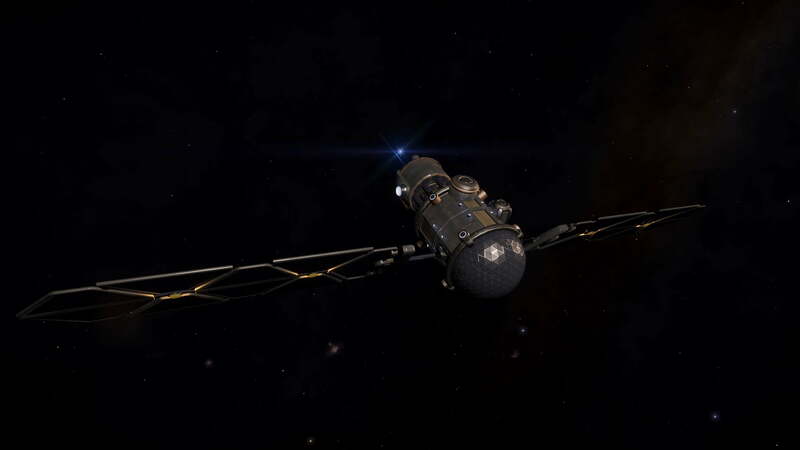 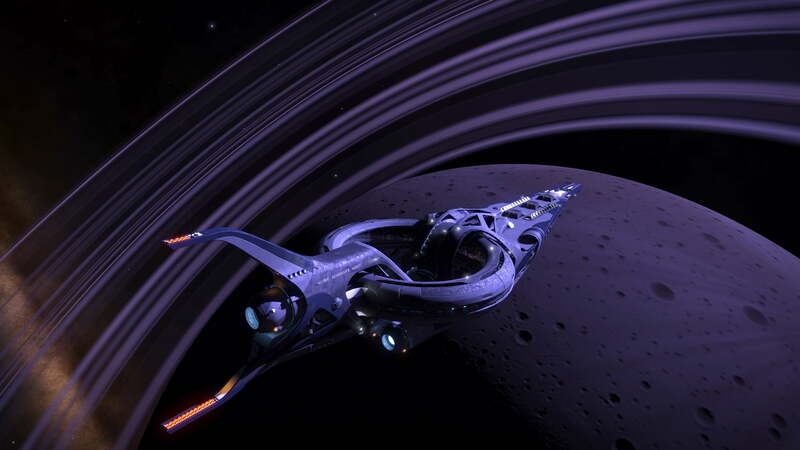 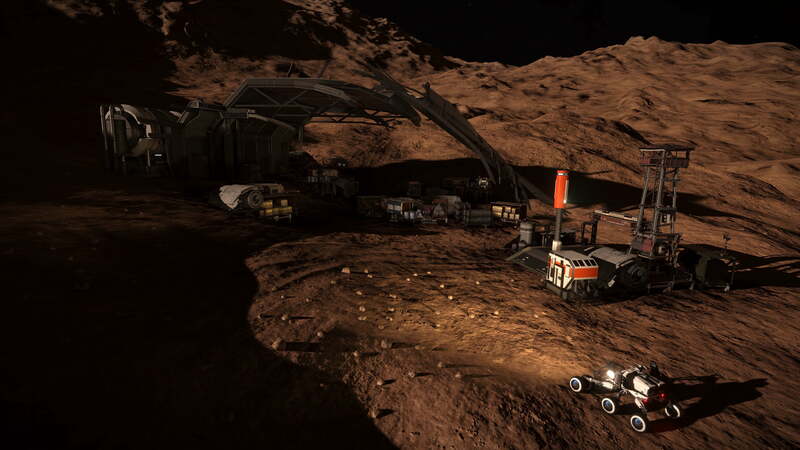 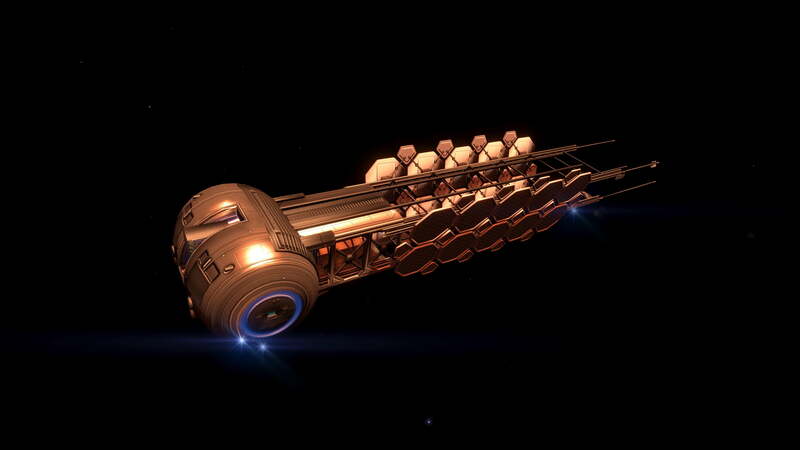 Join Cmdrs Larzok and HSKelvin as they bring updated news and an appeal for more data. 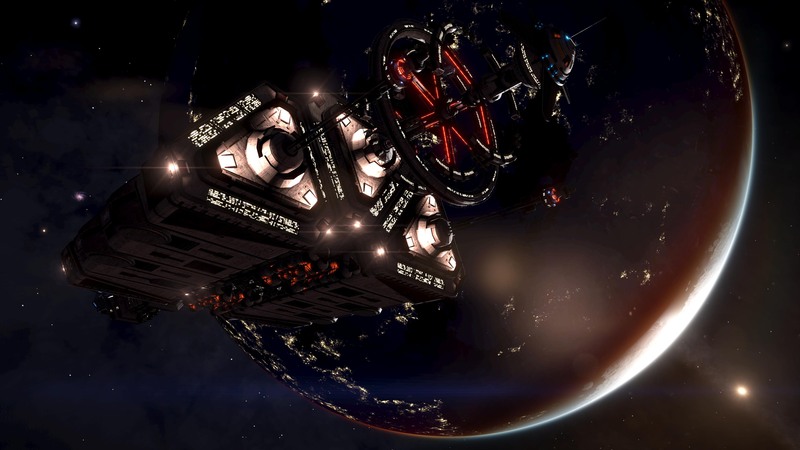 Note that the reference to the Gnosis’ departure is referring to Thursdays in general, not necessarily this coming Thursday as it is linked to a Pilot’s Federation update – something related to ‘2.4’.